Bigger isn’t better, smartphone makers are learning at a Berlin trade show of new devices going up against Apple’s iPhone. After striking out with pricing and features, competitors are now turning to larger screens as a way to set themselves apart. One minor problem: consumers hate them. 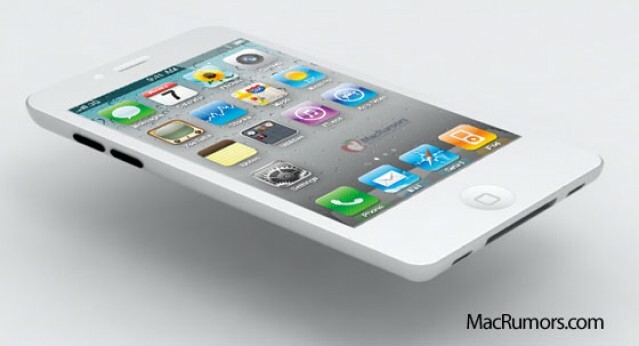 Apple may be watching the reaction to the larger screens as well, given reports the upcoming iPhone 5 will sport a 4-inch screen, slightly larger than the current iPhone’s 3.5-inch display. But Samsung and others are overcompensating, pushing to jumbo-size smartphone screens up to 5.5-inches. Samsung hopes to create a new category of smartphones somewhere between a handset and a tablet. Samsung’s Galaxy S II and Galaxy Note, as well as HTC’s Titan have phones with screens between 4.5 inches and 5.5 inches. Sony’s Tablet P even has two 5-inch screens. “Today’s smartphones are pretty difficult to distinguish when it comes to the customer actually looking at them in stores,” Geoff Blaber, analyst with CCS Insight. However, people are happy with phones with screens between 3.5 or 4 inches, like the iPhone, said IDC’s Bob O’Donnell. Instead, smartphone manufacturers should focus on battery lifespan, the cost of adding larger screens and their penchant for breaking. The larger phones will turn off consumers unable to drop the handset in a pocket and may put off some buyers, concerned about the stares as they talk into a tablet-sized phone, Fjord designer Daniel Freemen tells Macworld.